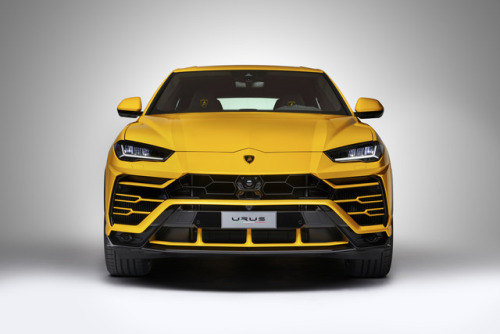 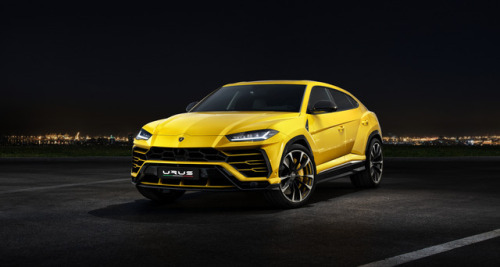 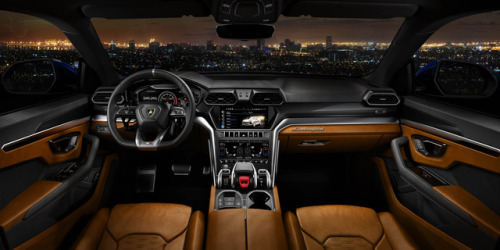 Automobili Lamborghini launches its third model the Lamborghini Urus, the first Super Sport Utility Vehicle, and creates a new niche in the segment with power, performance, driving dynamics, unparalleled design, luxury & daily usability. 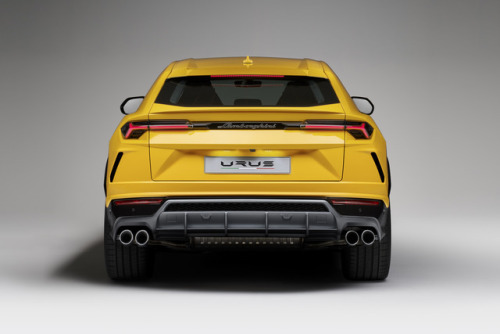 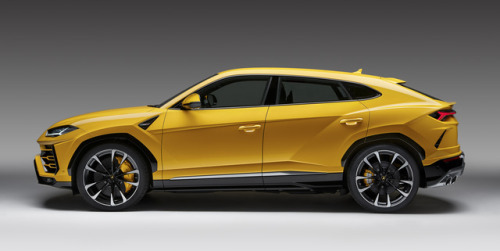 The Urus accelerates from 0-100 km/h in 3.6 seconds, 0-200 km/h in 12.8 seconds & with a top speed of 305kph (190mph) it is the fastest SUV available. 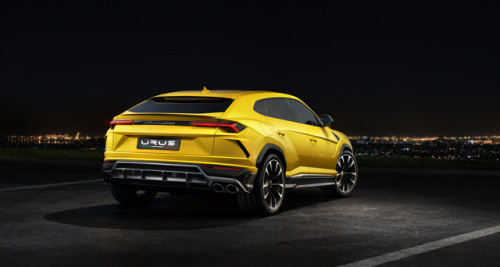 The Urus starts at $200,000 (USD) with deliveries beginning in Spring of 2018.